After almost a week of waiting, my Facebook Graph Search is now enabled. To be honest, I was never aware of this until I saw a post about this on a blogger community. I did try to apply for the beta testing and it took me a week before it was enabled. 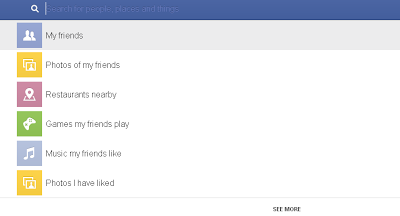 What the is Facebook Graph Search anyway? Facebook Graph Search is the new feature, or pillar in Zuckerberg's terminology, that is being tested on Facebook ( though the company hopes to apply it after the testing ). This new pillar will focus on people, photos, places and interest that will be used to replace the Facebook current search tool. It would let users to perform specific searches around the people in their network. As I have said earlier, the said feature is still in a "very early beta" testing. That means it is only available for a few users only and most of it are for US English users only. Though, Zuckerberg said that soon enough, this will be available to mobile users and other languages. So, What can a Facebook Graph Search do? Most beta testers right now compared it to Google Search and the current searching tool of Facebook. The Graph Search somehow combines the features of both searching tools. 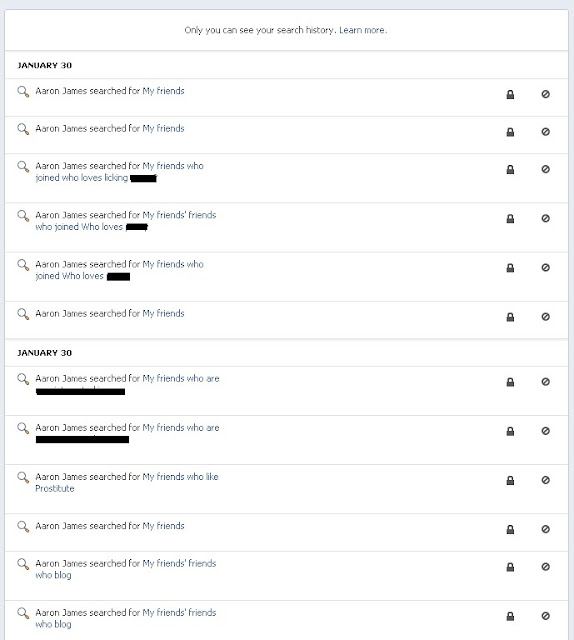 Like Google Search, Graph Search parses the words such as people, places, photos or other content accessible and uses this to search within your Facebook connections. In contrast to Google which index the entire public web, it only looks for information that are indexed within your network. But, Even with this assurance from the company, there are still some users and netizens who are still worried about the security flaws it may bring up. A Tumblr blog, owned by @tomscott, was even created to show off the bad things people might expect from this searching tool. Also, it should also be clear that Facebook saves your search history. It saves information similar to how YouTube saves your viewing and search history. Fortunately, only you can see this searches right now and you can also clear this data like clearing your browsing history. How can I try or enable this Graph Search? This is the most common question around lately. The answer is simple, go to this page and sign up for the Facebook Graph Search beta testing. The button could be found at the end of the page. You can watch the videos there and read the other details too of this new feature. IMHO, Do I care about this anyway? To be honest, NO, I don't see anything bad in here. If I am afraid that a friend or a friend of a friend might see my posts or information, then why should I post it online, right? The phrase "Think before you click" still works on this scenario. You don't just put malicious things on the internet and be afraid that your friends might see it. You don't normally post bad words to your wall and expect everyone not to react or notice it. Why would you post that you love prostitutes and be ashamed of it if you really don't mean it? Right now, I don't see the point on why should everyone hate this new feature. I honestly don't see, for now, what's wrong with this new tool. Aside that it filters and give you a better search result, I don't see anything wrong with here. Well anyway, if you are as curious as me too, you may want to try it and see for yourself. Ciao! So, in other words the only issue here is about your personal privacy once you turn on this search in your account.May way ba na ma-deactivate sya or ma-customize lang yun info na -i-disclose mo into public? 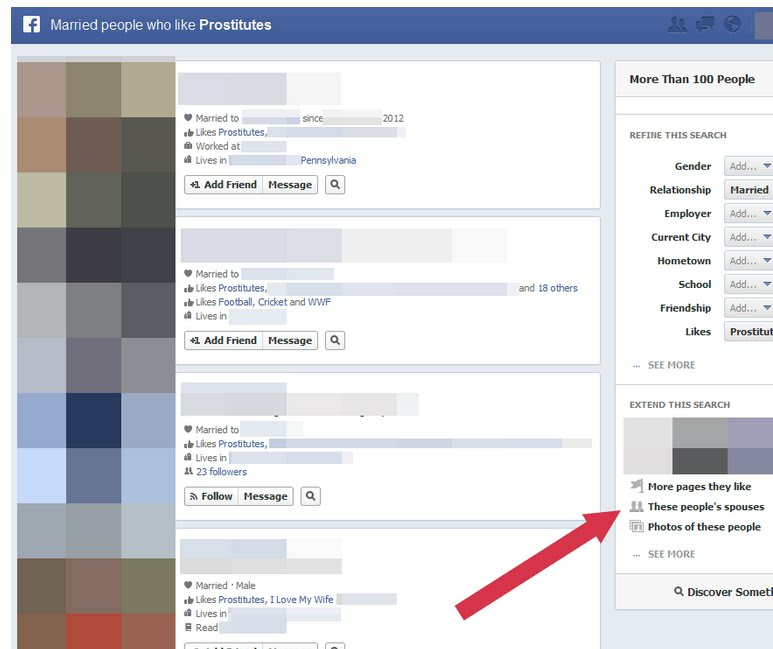 Anyway, meron view as public sa facebook so that way you can see what information are viewable to this graph search. This is what most people suggest para macontrol mo ito.